Google will not have rival Apple's 3D touch like implementation on its operating system, in the Android N update. There were clues in the documentation of the preview build for developers of Android N that such a feature will be implemented. Re/Code sources have confirmed that no such feature will be in the final release of Android N, expected to be announced in this year's Google I/O event. The as yet unnamed feature, is postponed to a later release of the Android operating system. Apple's 3D touch capability is one of the ways the Apple's research and development is still disruptive. It is a operating system level implementation of pressure sensitive touch. Screen pressure is continuously detected by capacitive sensors integrated with the retina display backlight. The iPhone then uses its "taptic engine" to provide a simulation of haptic feedback. The taptic engine is an advancement over typical mobile phone vibrators, because it can start up, reach peak output, and stop in just one vibration cycle. This is a massive development over conventional vibrators, which take ten or more cycles to reach peak output. This narrow time frame allows for Apple to give haptic feedback for micro user interaction events. Apple's 3D touch implementation allows for a range of new gestures in the operating system across all applications, including "pop" and "peek". 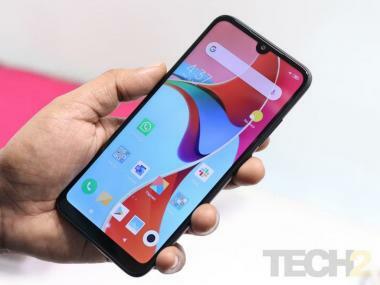 There are Android phones in the market by Gionee, ZTE and Huawei that have pressure sensitive screens meant to be used for a user interface similar to 3D touch. However, as the gestures are not implemented on the operating system level, the feature in the phone is left to be used by individual developers making the applications.